CNG cylinder valve manual unvented light VM01 light are homologated in accordance with the European Regulation ECE R110 and in compliance with the ISO15500 standards. Manual Unvented Light Valves have been developed with the aim to target very price sensitive markets. In order to keep pace with never ending demands of the customers, our company is instrumental in offering Gas Cylinder valve. It is designed with new seal material and buffer, with low starting pressure, stable operation, good seal, and long service life. It adopts electrophoresis, with handsome shape. It is widely applied to the automatic equipment in light industry, chemical industry, textile industry, electronic and machinery industry. Manufacture with varies sizes. It is made of up Aluminium material .Ac Cylinder used for Air Conditioner. 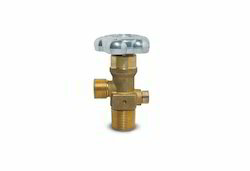 We have carved a niche amongst the most dominant names in this domain, engaged in offering Gas Valve. 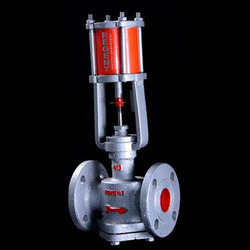 We are one of the most eminent names in the industry for supplying high quality range gas accessories like Cylinder Valves.